Ford’s FR9 NASCAR engine—which is built by Roush Yates Engines—is showing its versatility this season with wins on such diverse tracks as Daytona, Martinsville, Richmond, Talladega and Sonoma. Of the 16 drivers that made it into the playoffs that began this weekend at Chicagoland Speedway, five were driving Fords. And four of those five drivers are seeded in the Top 10. With their sights set on the 2017 championship, Roush Yates posted an interesting retrospect on the company website titled “Power Into the Playoffs.” This rather lengthy narrative covers the beginning of Roush Yates Engines and introduces the readers to Dan Keenan, an engineer from Montana State University who spearheaded the FR9 development from a clean sheet of paper starting in the summer of 2007. The story also prompted EngineLabs to dig out its research files on the FR9 to complement the historical background with a few technical notes. Three of the five Ford drivers making the playoffs include Ryan Blaney, left photo, and Kevin Harvick (#4) and Kurt Busch. 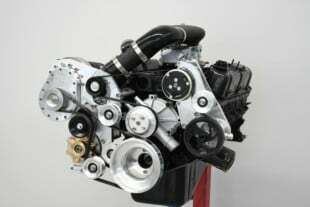 Racing fans know that engine builders/team owners Jack Roush and Robert Yates squeezed as much power as possible out of the old Windsor platform before Ford urged them to combine forces under the Ford One philosophy. 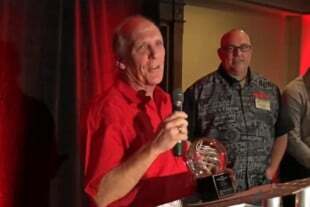 Robert’s son Doug, a kart racer who started in his father’s race shop running errands and sorting bolts, assumed the role of president at the partnership, now named Roush Yates Engines. 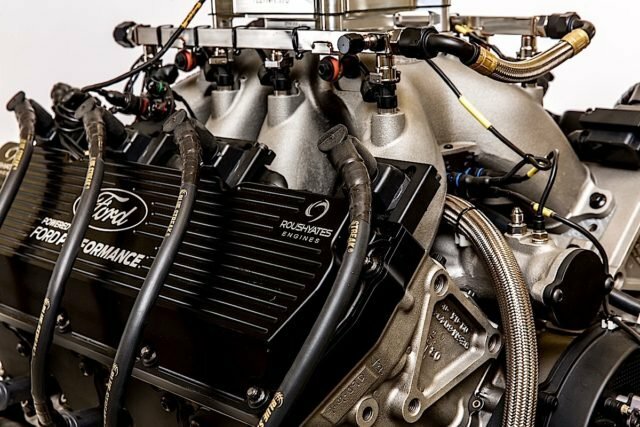 RYE continued development on the R452 version of the Windsor architecture and built engines for all Ford NASCAR teams but a big change was coming to the sport. 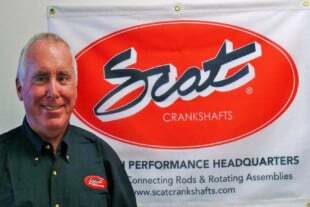 Principals at RoushYates Engines include Doug Yates, left, and Jack Roush. Here’s the original carbureted version of the FR9. 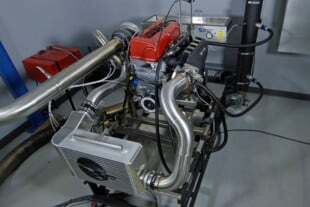 When Toyota and Dodge were permitted to design new engines as part of their entry/re-entry into NASCAR, Chevrolet followed suit with a fresh R07 design. Ford then had to scrap the Windsor and focus on building an all-new V8 engine for stock car racing. 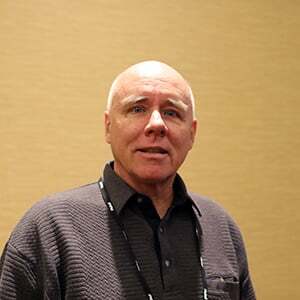 Helping Keenan lead the design team was Dave Simon, the powertrain supervisor at Ford Motorsport. After gathering extensive input from RYE builders and Ford engineers, the design team literally worked their way down from the top to develop the parts. Leading the development of the FR9 were, from left, Doug Yates, Dan Keenan and Dave Simon. 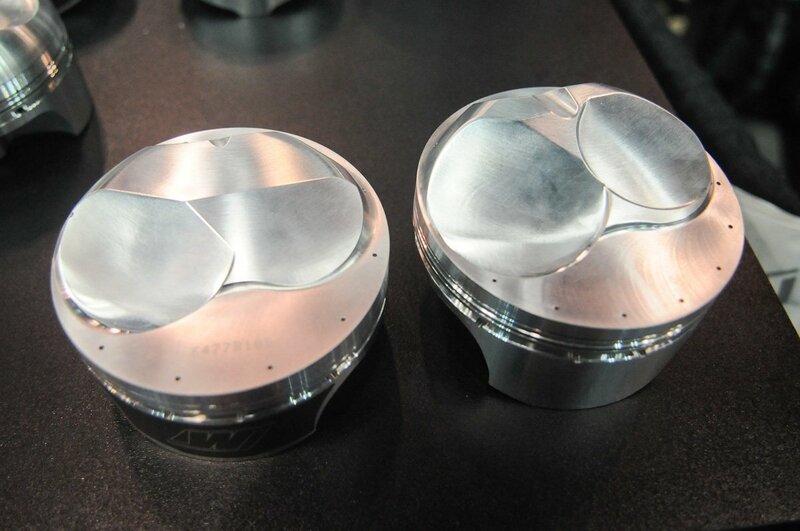 One of the key common denominators that NASCAR mandated to help put all four brands on a level playing field was the 4.5-inch bore centers for the cylinder blocks. 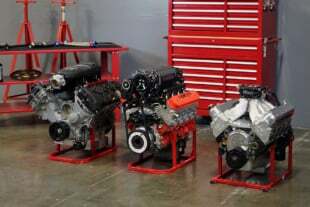 EngineLabs went deep into the backstory of how this rule was established when the Detroit 3 teams were running with 4.400 (GM), 4.380 (Ford) and 4.461 (Mopar) bore centers—all based on production architecture. But Toyota had no such pushrod production motor as a starting point, so NASCAR gave the automaker freedom to start at 4.5 inches. GM and Mopar got the same dimension when developing their next-generation R07 and R6 engines, respectively. Ford was last to the party and also started with 4.5-inch bore centers. A FR9 engine in the halls of RoushYates Engines. Early CAD drawings of the FR9 show the cooling manifold for the cylinder heads located under the intake manifold. 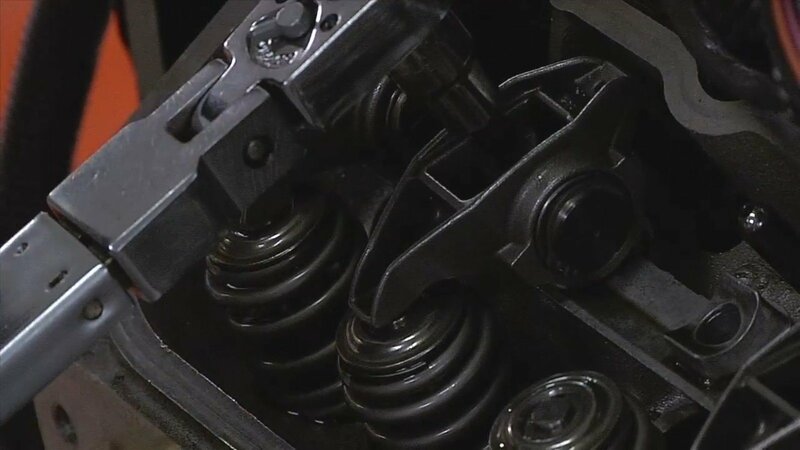 Even with the increased bore spacing, NASCAR didn’t allow teams to increase the bore diameter beyond the 4.185-inch maximum. So Ford used the extra real estate to improve cooling. 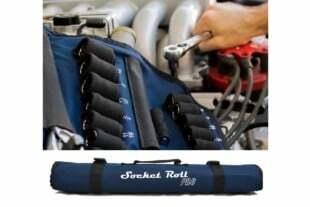 Engineers also developed a cross-flow system that provides fresh coolant to each cylinder and combustion chamber. And the system is tunable to maintain consistent temps and eliminate hot spots. 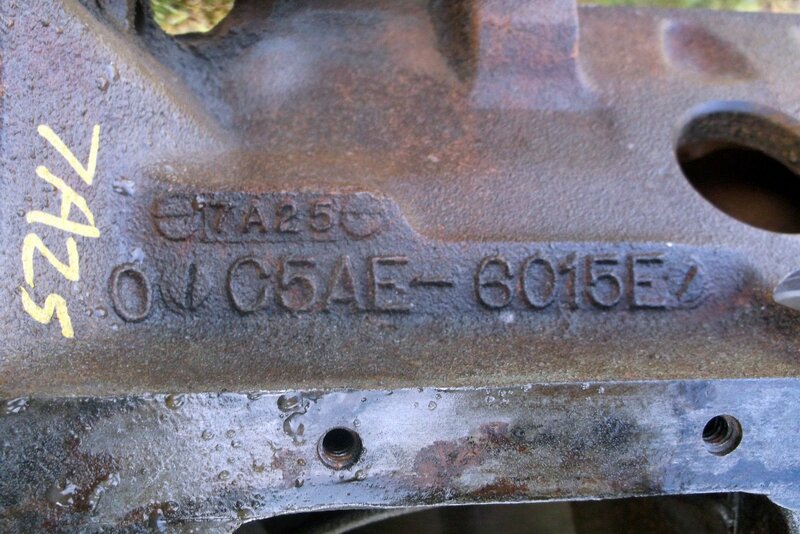 Even though Ford retained the familiar right-bank-forward block design and cylinder numbering pattern, the development team opted for the GM firing order with a 4/7 swap—which ironically is the same as a the Ford Flathead. Simon remembers the atmosphere in the dyno room for the first startup. 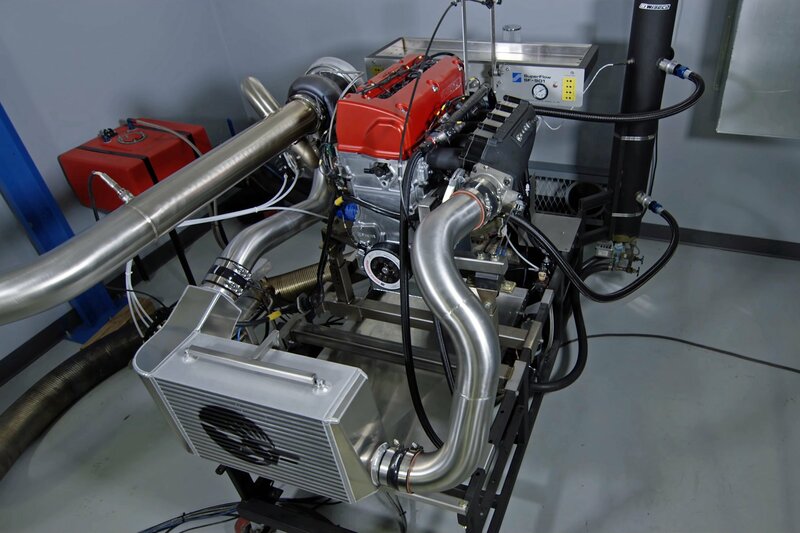 Here’s a closeup of the EFI version of the FR9 that was introduced in 2012. In 2008 Carl Edwards won a series-high nine races with the R452 and finished second in the points to Jimmie Johnson, so there was some hesitancy to toss out the venerable Windsor platform. 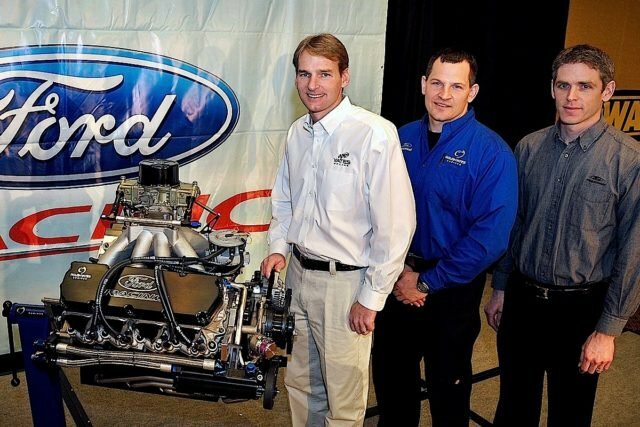 Ford slowly introduced the new package, running only one race in 2009 at Talladega. The FR9 then won one of the qualifying races for the 2010 Daytona 500 but it wasn’t until the middle of the year that the teams fully committed to the engine. Take a look at the story. It’s both enjoyable and informative reading. After scouring the Ford Racing archives, we found this early predecessor to the FR9 and just had to include it in this story. Here is a truckload of 427ci FE engines in the garage area at the 1965 Riverside 500.